The MTN group is getting a new procurement and supply chain chief. Dirk Karl, currently senior vice president of network technology at Deutsche Telekom and Orange procurement joint venture Buyln, will join the Johannesburg-headquartered mobile group by no later than 1 November 2017. 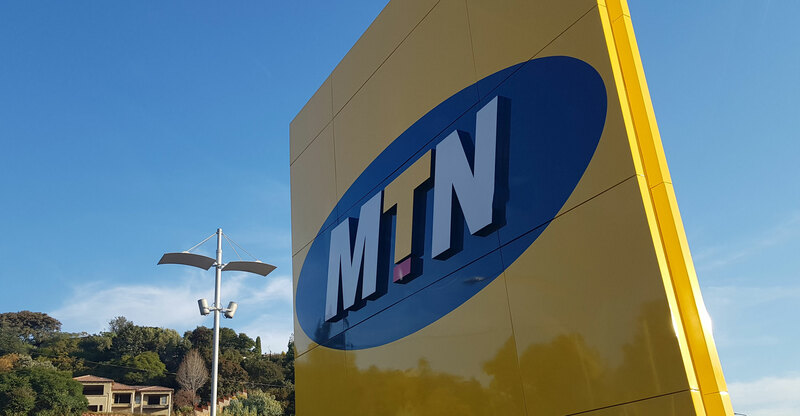 “We undertook a global search to identify the best candidate to build a world-class network and commercial sourcing organisation for the group,” MTN said in a statement on Tuesday. “Sourcing skills and strategies are critical to delivering second-to-none networks for our customers, while supporting Ebitda margin evolution and cash generation for the business,” it said. Prior to joining Buyln in 2011, Karl was senior vice president and global head of strategic sourcing for Deutsche Telekom. He has held a number of senior management roles in various global companies, including General Motors, ING Group and T-Systems. He led the transition from corporate sourcing departments in both Deutsche Telekom and Orange to the newly created joint venture company.